With Valentine’s Day coming up everyone is making plans. And while some might like to treat themselves and their other half to a fancy restaurant dinner or a night out on the town, others prefer to keep it low-key and enjoy a night in together.  But one of the issues with having a night in against a restaurant dinner is that there isn’t a whole menu of dinner options to choose from and you often have to settle to eat the same thing as your partner. Even when you treat yourselves to a dine in for two (Tesco, Asda and Aldi all have great Valentine’s options by the way), you usually have to choose to eat the same meal as your other half. But now one supermarket has come up with a solution for this Valentine’s Day conundrum, and it even means you can fill up on one of your favourite meals – pizza. Budget supermarket Lidl is releasing a new cook-at-home oven pizza that is designed specifically to give couples the best of both worlds and minimise any Valentine’s Day spats over what to eat and which pizza toppings to choose. 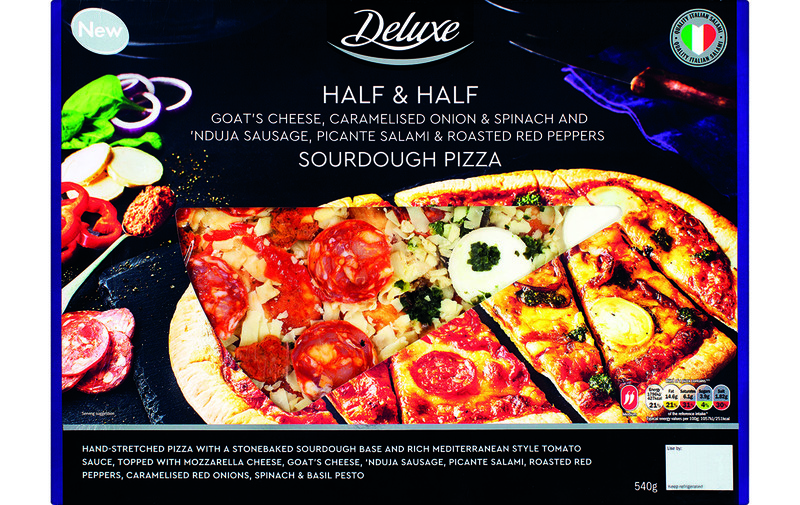 The bargain store’s Deluxe Half & Half Sourdough Pizza comes with different toppings on each half, so whether you and your partner have opposite tastes or you just like to mix up your toppings, this will work for you. The pizza is hand-stretched for a thin but doughy base and comes with delicious toppings. One half comes with the sweet, vegetarian toppings goats cheese, caramelised onion and spinach and the other half is topped with spicy and meaty Nduja sausage, picante salami and roasted red peppers. Both halves have a base of a Mediterranean-style tomato sauce and grated mozzarella cheese. You can get the genius pie in stores across the country for only £3.29 and it will be available from Saturday 9th February, which just happens to be National Pizza Day! But you’ll have to be quick as it will only be available while stocks last. And for any of you spending the big day without a partner, we think this is perfect excuse for a two-in-one pizza all to yourself. Because sharing is not always caring.